The new, modular design of JACE 8000 controllers makes them easy to install, integrate and deploy. Tool-less installation with expansion capability reduces installation complexity and improves flexibility. Systems integrators can focus on engineering solutions, not assembling components. And their lives will be simplified with a global power supply and improved access to standard enclosures. WIRELESS CAPABILITY - Standard Wi-Fi offers enhanced wireless capability when interfacing with the next generation of wireless sensors and devices. JACE 8000 controllers also are configurable as an access point so that mobile phones and tablets can display information and advanced graphics. Expansion also is available when interfacing with other wireless fieldbuses seen in connected buildings. OPTIMIZED FOR NIAGARA 4 - The JACE 8000 series of controllers leverages the exciting new features of Niagara 4. They add to the enhanced user experience, maximizing Niagara 4's key advantages: pure Web interface based on HTML5 with HTML 5 views, charting and data visualization, a common design language, better reporting, robust security and improved device management. I think this has a built in web browser in the workbench. Also tagging in device templates to easily duplicate systems, and tag searching which is a great idea. Yes to browser and it has tagging, also talking about online apps so you can download the graphic ready made for different HVAC equipments. 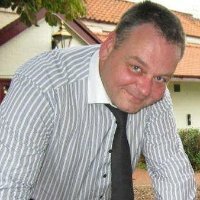 You will answer a few basic questions and it will populate your workbench with wiresheet and also graphic. It is 80% AX with the other 20% for reporting, searching, tagging, and data association. The workbench has more shortcuts and I find HTML5 to be a big bonus. It still has the JAVA engine and will always have this, but more emphasis on the HTML5 engine, 2 engines 1 product. 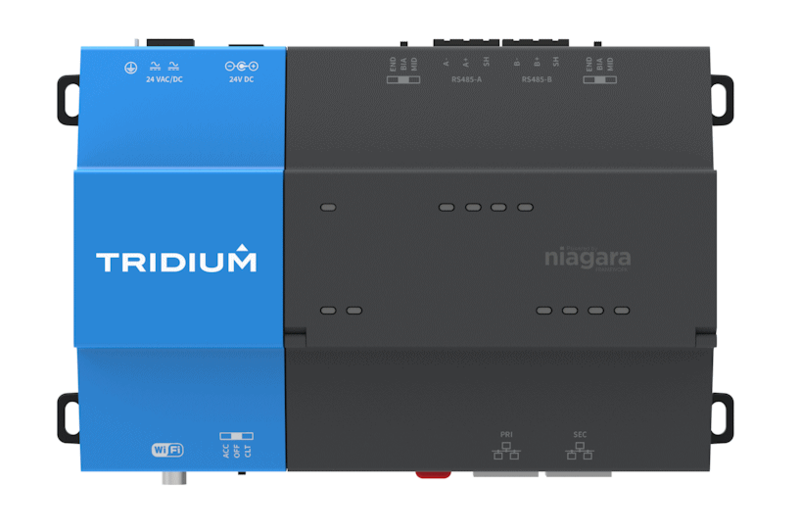 Tridium unleashes that potential with Niagara the leading open framework for innovation, used by businesses the world over. From commercial buildings to data centers to industrial operations to smart cities, Tridium’s pioneering products and services are changing the way machines communicate with each other and with you. We are passionate about Niagara Tridium and building managment control systems. We live and breath HVAC (Heating, Ventilation, Air Conditioning) systems and can interface into any system that exists.